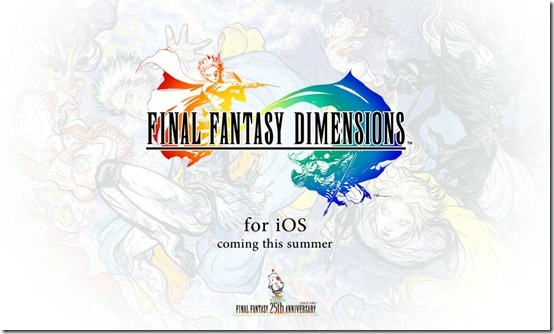 So I’ve been debating whether to pick up Final Fantasy III on my Kindle Fire HD or Final Fantasy Dimensions on my iPhone. Last night I was checking out Dimensions and the reviews in iTunes seriously annoyed me. The game is listed as free because you can download it and play the prologue for free and then purchase the other chapters as you progress (or all at once). Chapter 1 is $2.99, while chapters 2, 3 and 4 are $9.99 each ($33 purchased separately). There’s also the option to purchase the chapters as a set for $28.99. Yet so many users have given the game a one star review simply because they feel it’s ‘false advertising’ or a ‘complete ripoff’ to spend $29 on a mobile game (some even fail horribly at math and claim it’s $40 somehow). Have any of these people never purchased a GameBoy game? A DS or PSP game? This is a full Final Fantasy game with every bit of quality as a full retail game, so why are people so surprised? What’s the deal? 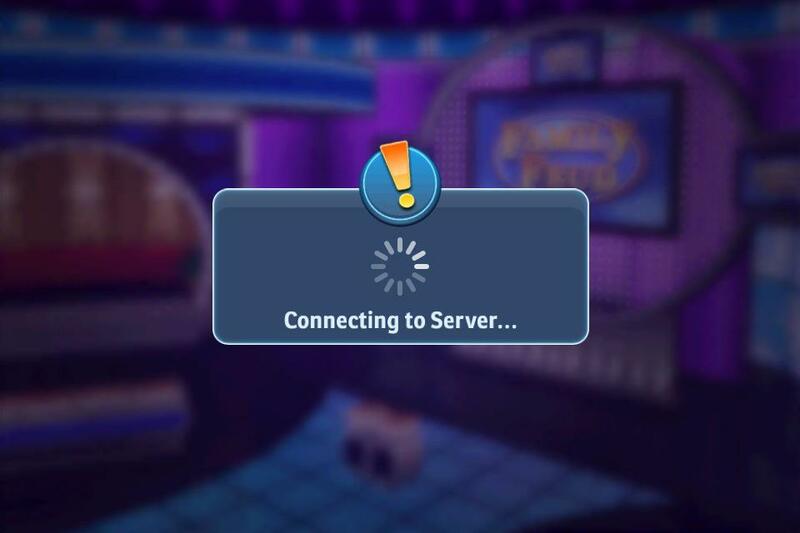 They want this game to be $0.99 like Angry Birds, but do they not get that this is not your typical phone based mobile game, but rather an all out video game experience? 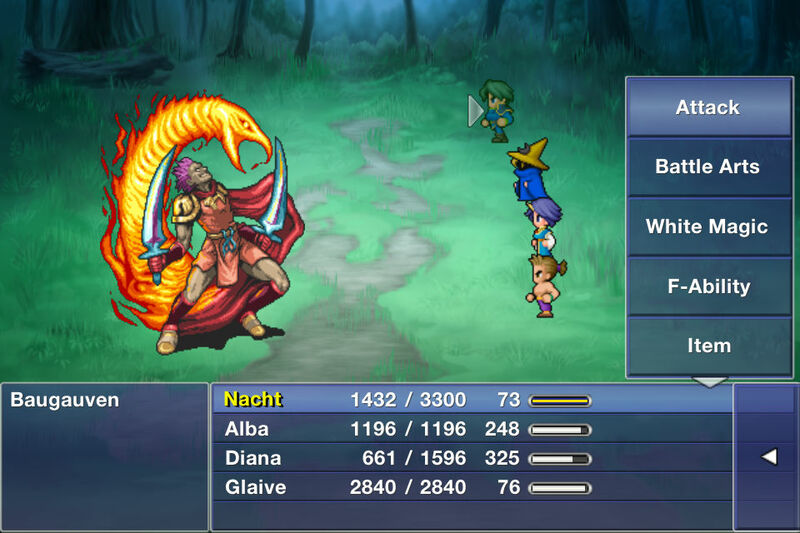 Final Fantasy III (and the other ports) are $15.99 but these are older games ported to mobile devices. Dimensions is a brand new game, a brand new experience that is supposed to play like the older games (in other words it has a retro style). The IGN review calls the price ‘fully justified’ and notes the game includes at least 40 hours of gameplay. When you consider console games such as Homefront offer less than 6 hours of gameplay for $60, I’d have to say this alone justifies the price. What do you think? Have you played Dimensions? Is it worth $29? How about Final Fantasy III?